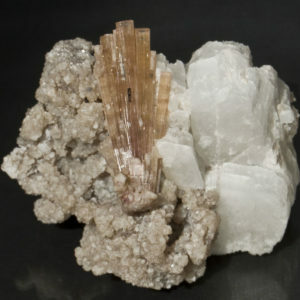 A stunning Apophyllite with Scolecite specimen. 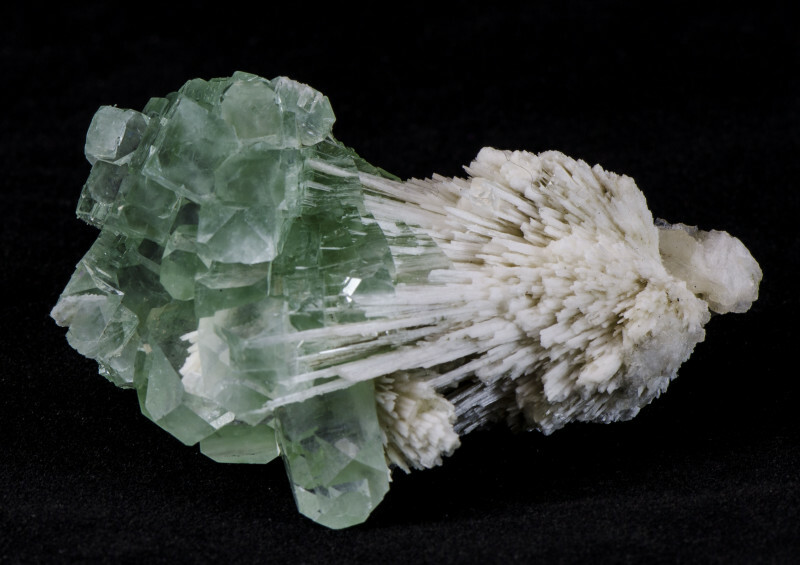 This is a hard Scolecite radiating into and throughout a perfect stair stepping formation of green Apophyllite. 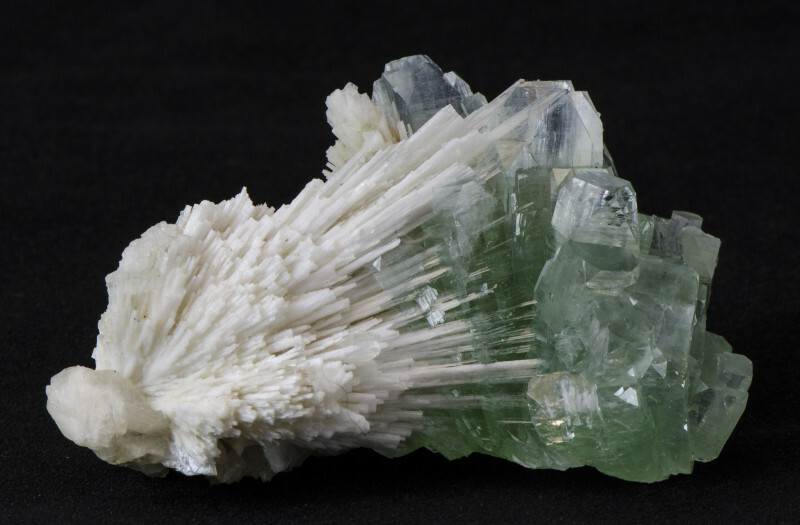 The Scolecite can in fact be seen penetrating the green transparent crystals. 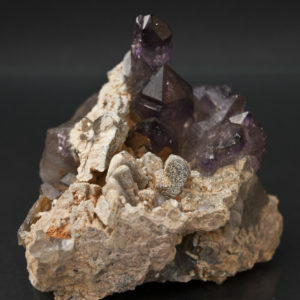 This is a high quality, unique Zeolite from this locality. 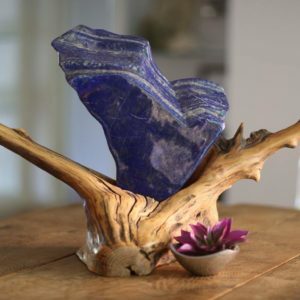 There is no damage to this piece, only contact points. A great addition to any collection.